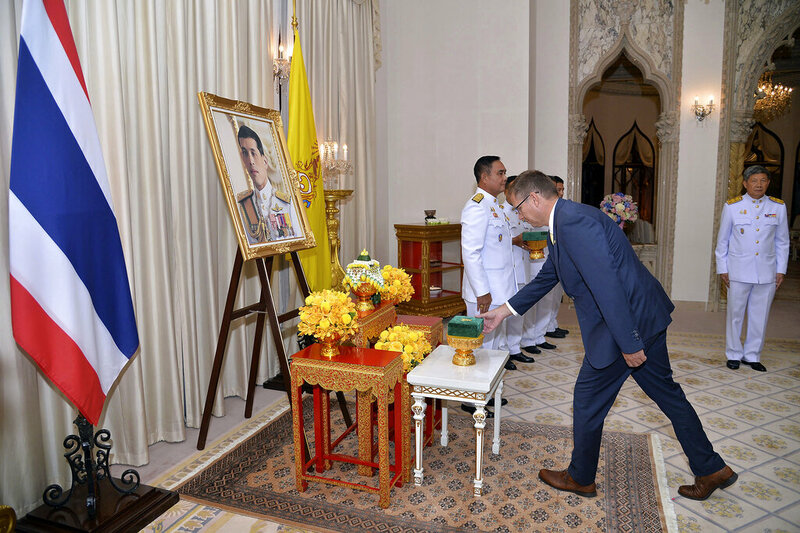 Bangkok, 9th September 2018 – The Thai government is making changes to ministerial rules and regulations to streamline tourism after Thailand was voted the world’s best country for people. In his national televised this weekend, Prime Minister Gen Prayut Chan-o-cha announced that Thailand was voted the ‘best country for people’ by readers of the well-respected US-based travel magazine, Conde Nast Traveler. In the category of best countries in the world for tourism, Thailand came in at number 3, behind Italy and Greece. 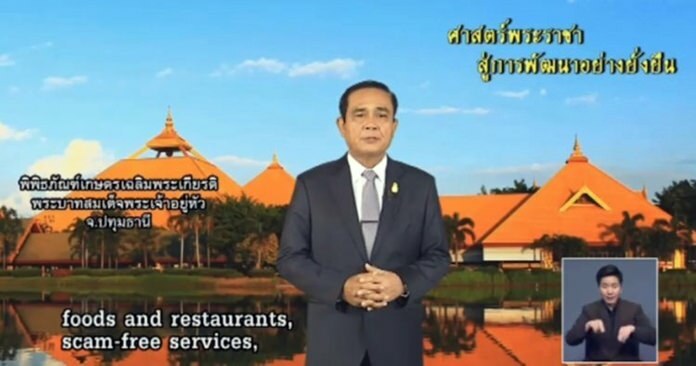 Gen Prayut added that ministerial rules and regulations will be adjusted to focus on community tourism, wealth distribution, and the enhancement of the grassroots economy, as the government targets 3.4 trillion baht in tourism revenue in 2019.